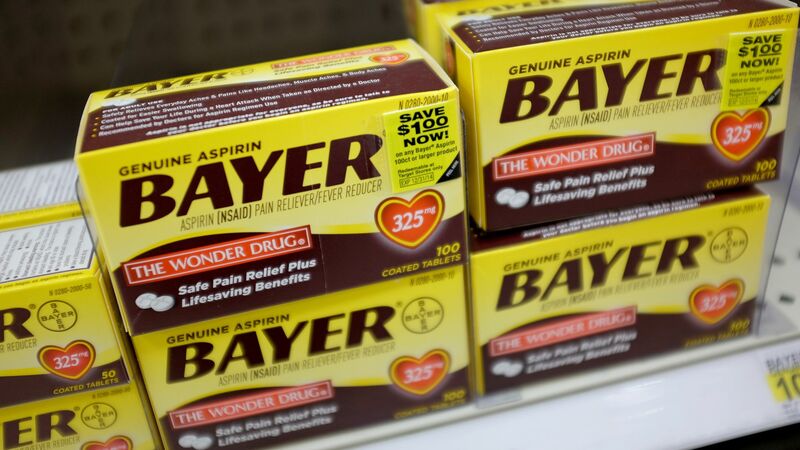 Bayer announced plans on Thursday to sell multiple assets, including its animal health unit, sunscreen brand Coppertone, foot-care brand Dr. Scholl's and its majority stake in German chemical park operator Currenta. It also will cut 10% of its workforce, representing around 12,000 jobs. Why it matters: It's an admission that Bayer bit off more than it could chew when it paid $14 billion to buy Merck in 2014 and another $63 billion to buy Monsanto earlier this year. And it's yet another conglomerate eager to shrink its footprint. "Bayer seems to have flunked its due diligence twice," write Stephen Wilmot and Charley Grant for the Wall Street Journal.